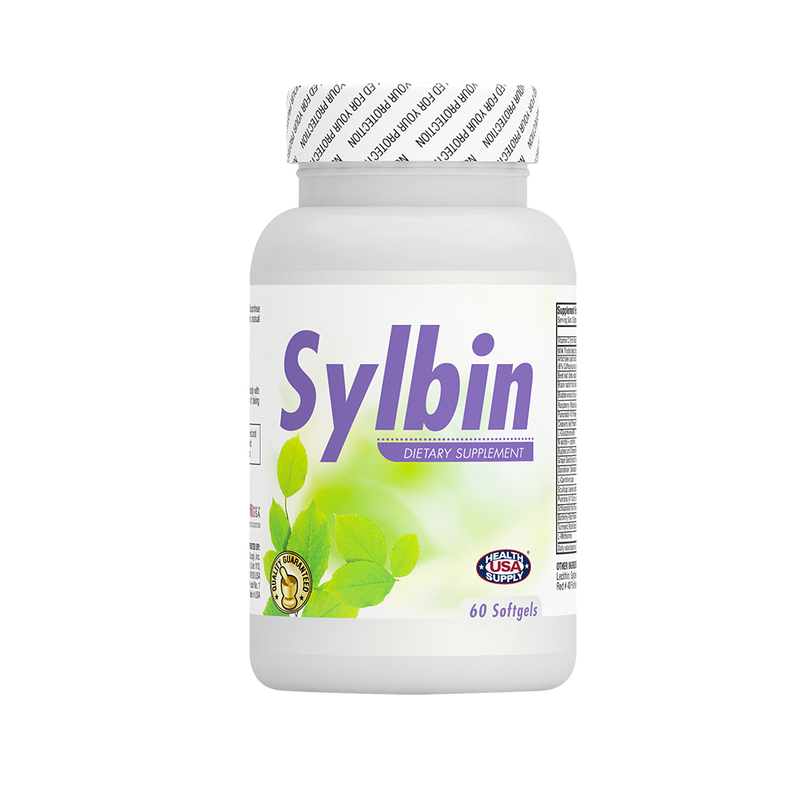 Sylbin is a formula for supporting liver health. 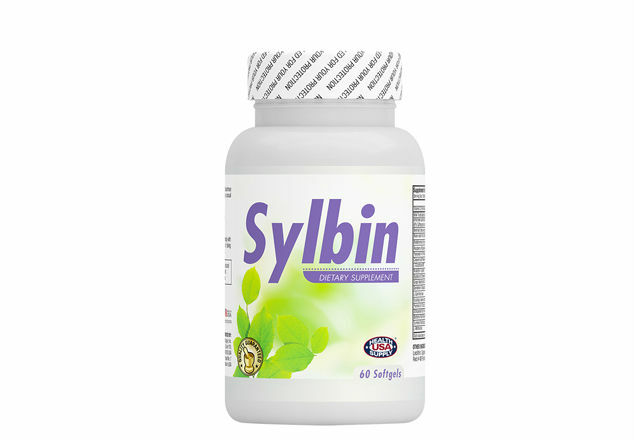 It contains Milk Thistle, Artichoke leave, Schizandra and Barberry Root. In addition it contains Dandelion, which is used for loss of appetite, upset stomach and digestive tonic.